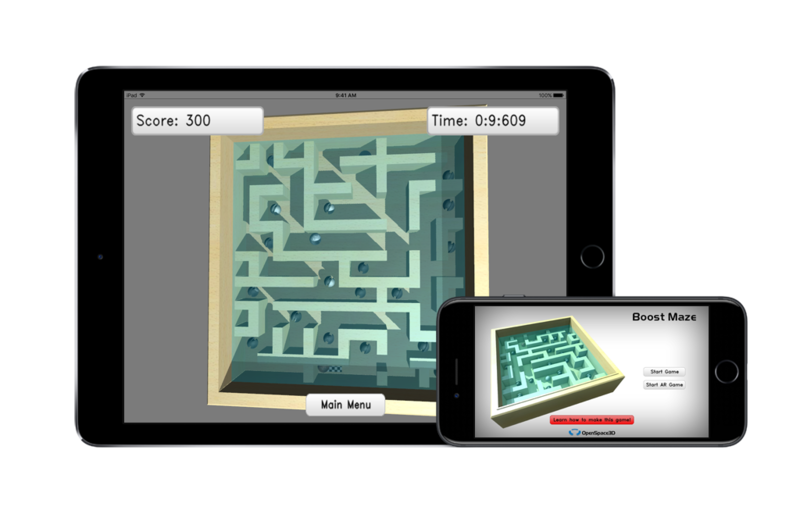 We finally did it, OpenSpace3D now allows to export your apps on IOS devices! On this release we focused our work on multi platform features with the addition of the sensors and gamepads support for Linux / Raspberry pi / OSX / IOS. 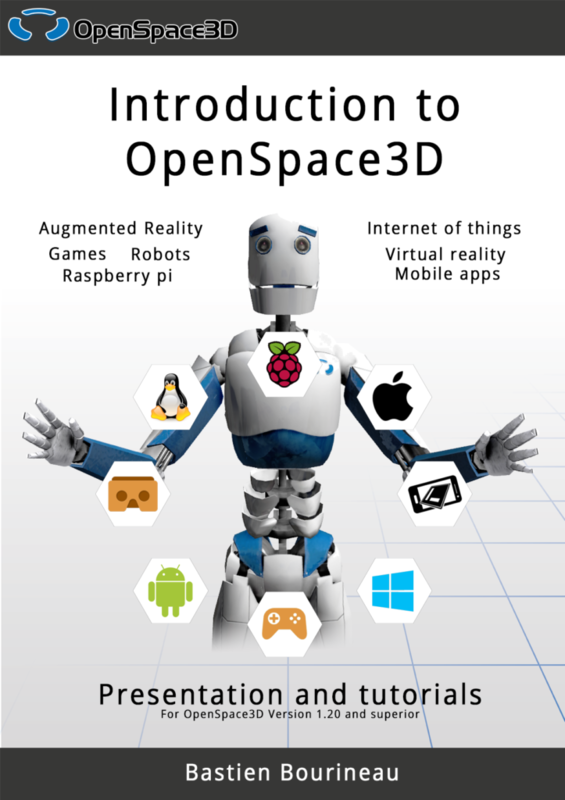 The new Introduction to OpenSpace3D Ebook will allow you to learn step by step how to make augmented reality and virtual reality apps through different exercises and finally with a complete mini game tutorial. You can try the Ebook’s final project on Google Play. Make your apps compatible for all the main platforms! We have done our best to make the export for each platform the most simple as possible.